Thanks to Ellen for sending me this find! 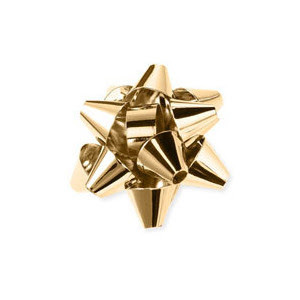 Kate Spade's Bourgeois bow ring originally retailed for $65 at Nordstrom but is no longer available. Although it's only available in silver instead of gold, this 3, 2, 1 Gift Off ring from ModCloth is a fantastic option for less (and it's actually available!). It's adjustable from size 7 to 9 and you can click on the photo below to purchase it for $14.99. I have been waiting for a knock off of that Kate Spade ring. I just wish the Modcloth website would say how large it is as far as the size of the bow. In the details it says "Bow pendant measures approximately 2 inches in length and 2 inches in width"